I have heard so much about Prague . I could not imagine I will have a chance to visit or that it will be my first trip after moving to London. 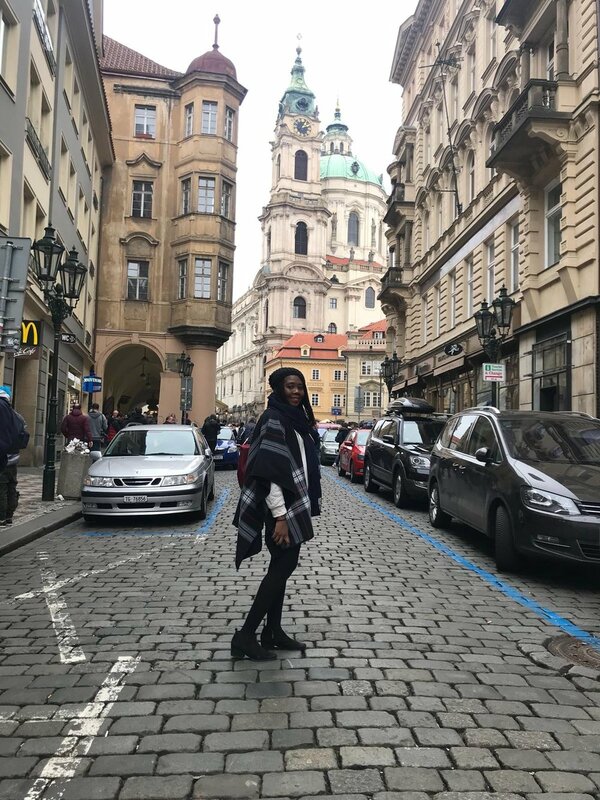 Prague was more than just a destination ; it was food for my soul. Part of the reason for moving to London was better work/life balance and the opportunity to travel more; but five months after moving here and I had not made one trip. Work was incredibly busy and very unpredictable those first few month; it was extremely tedious trying to fit in a trip. Thankfully Easter came early (literarily) - Easter was at the end of March and since Good Friday / Easter Monday are bank holidays (public holidays) in the UK - it seemed like the perfect time to take a trip. 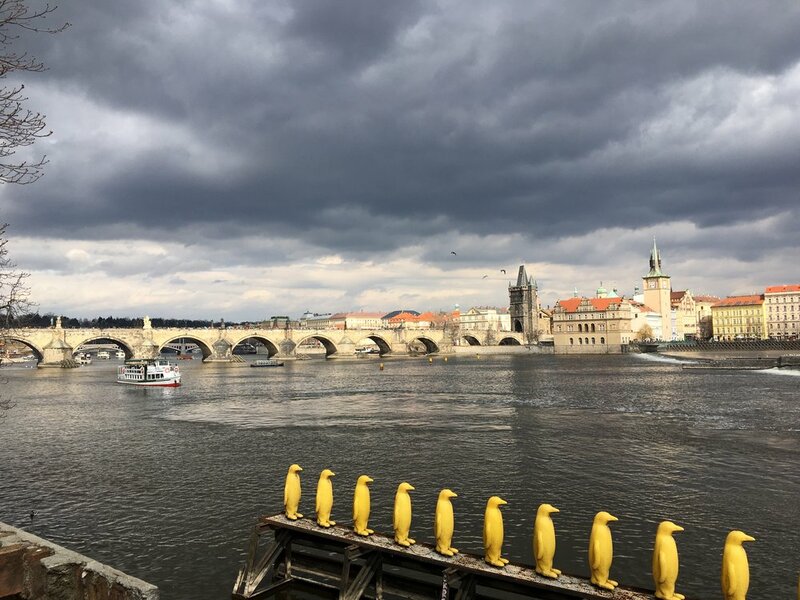 We caught an evening flight from London Heathrow and spent three unforgettable nights in the capital city of the Czech Republic. This was the first trip with my sister in and we had an excellent time in spite of being dead tired and sick. TIME OFF WORK. We planned this trip around a holiday weekend in the U.K (and most of Europe); so I did not have to take anytime off work. 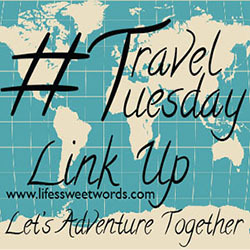 If you don’t have that option, you can still pull off a trip. Fly in Friday evening (like we did) after work and catch the first flight back on Monday morning. Prague is an hour ahead of the U.K and the flight time is just under two hours; if you are on the 7 a.m. flight out of Prague; that will get you back to the UK by 8 a.m.. That was what we did and we were home by 9:30 a.m. If I had to go to work; this itinerary will have worked as well. WHERE TO STAY. 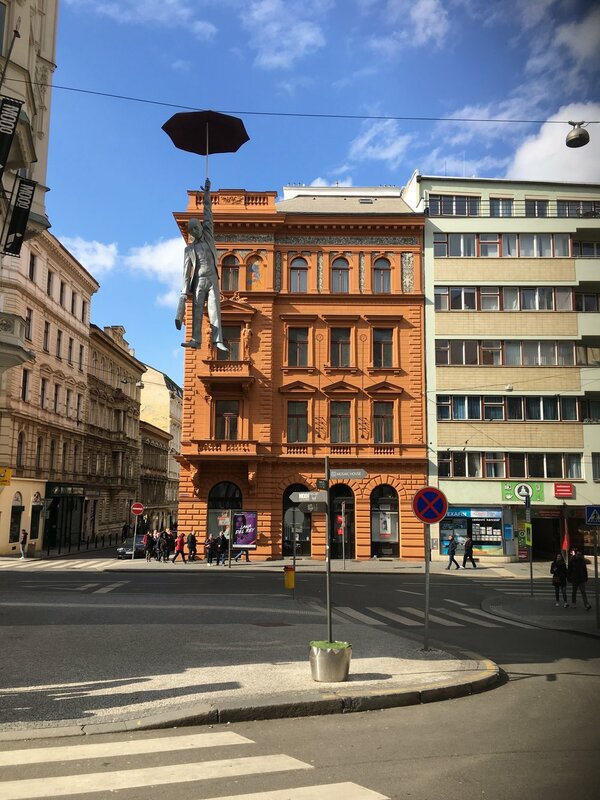 We stayed at Park Radisson hotel in Prague - we were not quite at city center but there was a train station right outside the hotel and we were in the heart of the city in three stops. That was very convenient for getting around. Given it was a holiday weekend, all the hotels were booked and staying away from the heart of the city was good for the wallet. GETTING AROUND. We did a mix of shared transports; trains and walking. The metro system in Prague is very reliable so we used that as our main mode of transportation. We relied on Uber for our transport to and from the airport and after our visit to the castle. It has started to rain as we left the castle and given we were both tired. The uber seemed like the best option. Old town is best explored on foot which is exactly what we did and I think we may have explored more on foot if we were not fighting a bug. WHERE TO EAT. We were pleasantly surprised by the food scene in Prague; every restaurant was incredible. On our last night in the city, we discovered this instagram account with loads of food recommendations in Prague. I have it saved for my next visit to Prague. 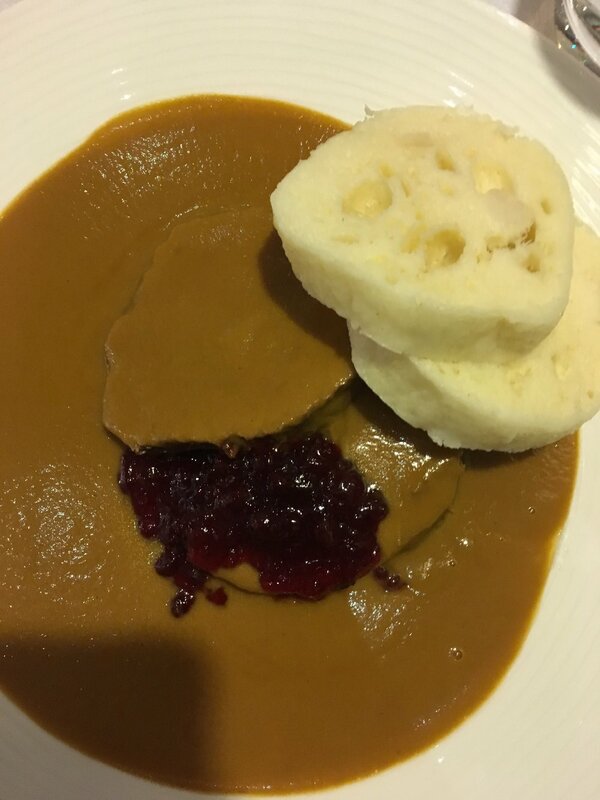 When you go to Prague, order some bread and butter. I am not sure what they put in their bread dough but it is amazing and the butter is excellent. It was so good, we bought a few tubs on our way back to the UK. 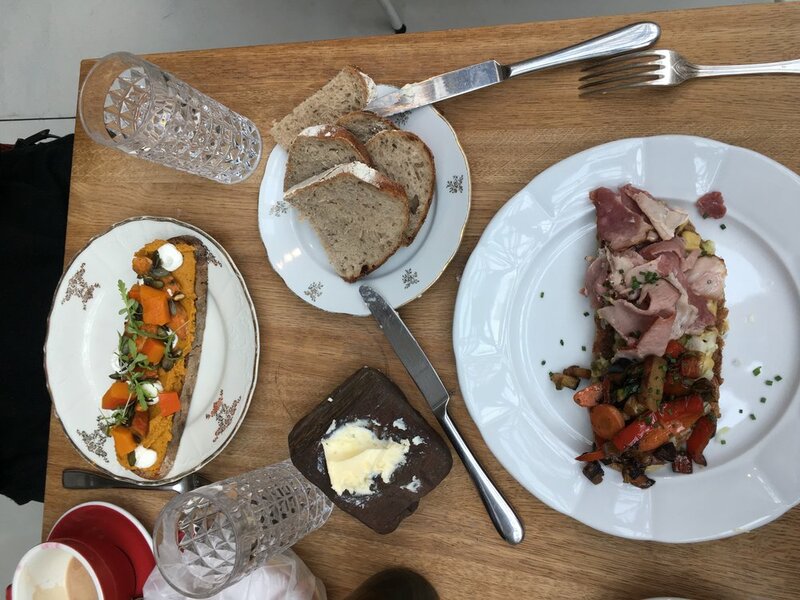 While we were in the city, we had amazing brunch at Eska and Cafe Savoy. I had the onion quiche at cafe savoy and it was really good. I highly recommend the rose hip cappuccino at Eska for coffee lovers. We also had some delicious desserts in Prague - if you only have time for one spot; I will recommend IF Cafe; they serve sandwiches and soups but it was their dessert that made us vow to return to Prague. Also their menu reminds me very much of the illustrations in the great British bakeoff. We had a traditional Czech meal at Next Door by Imperial - I could not think of a better meal to round out our time in Prague. We also dined at Gran Fierro - order the chicken wings and salted cucumber as starters (also the flan for dessert). It was delicious. Make sure to try Trdelink while in Prague. While we were informed this was not a tradition Czech dessert; it was incredibly delicious non the less. 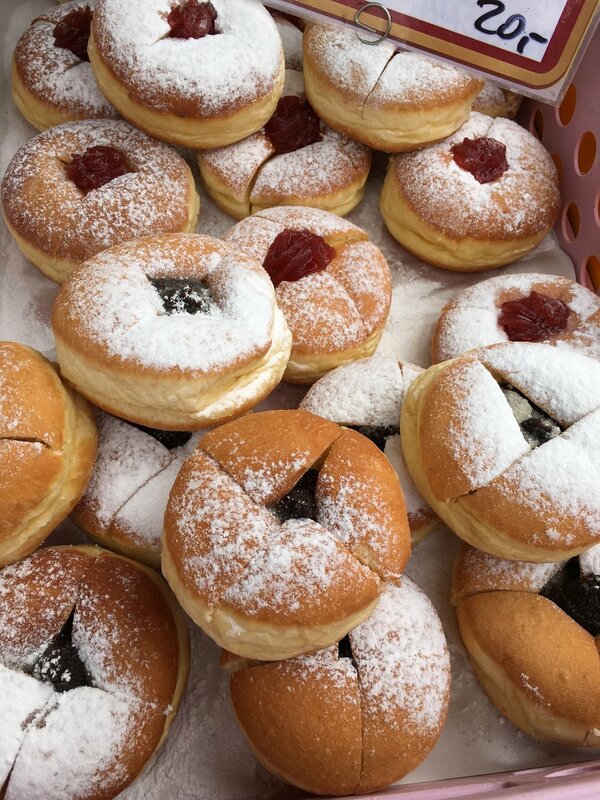 We purchased one from a vendor while visiting Prague castle (but you can find them in city center). WHAT TO SEE / DO. We were looking forward to seeing the Prague Astronomical Clock (Prague Orloj) in the center of the city. Unfortunately , it was under renovations for most of the year and we could only catch a small glimpse of it. That was slightly disappointing but a reason to make a return visit to Prague. I always recommend a stroll around the city center because you discover things that are not found on any guide or travel blog. 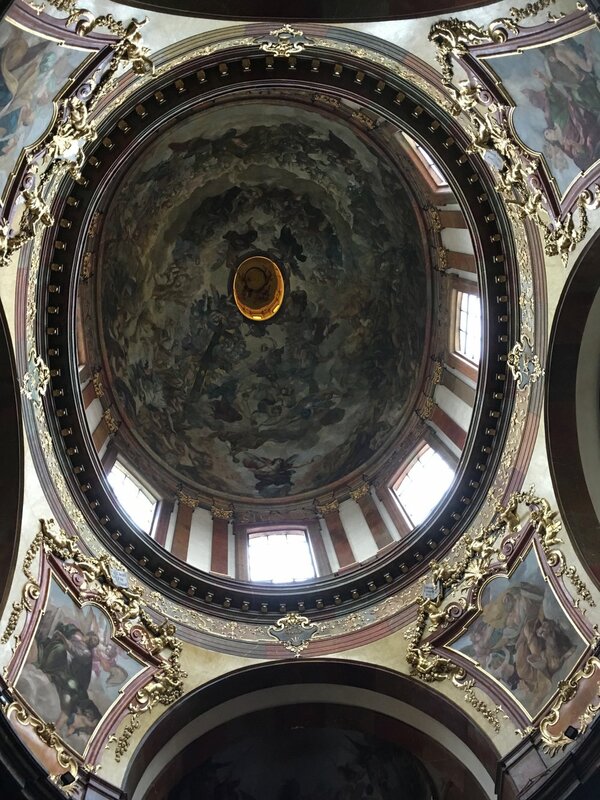 While we had our wander through the city center we stumbled on a weekend market where we purchase for sweet treats; we also stumbled on a beautiful church that was not on any of the guides we consulted. You never know what you stumble on when you set the map and itinerary aside. 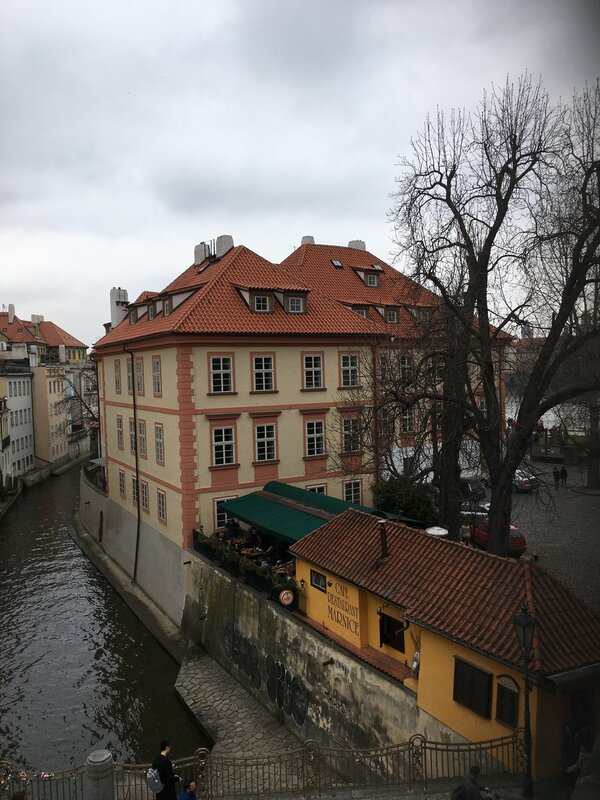 We visited the Colloredo-Mansfeldsky palace which is an old palace that is not featured in any guides but by sheer luck we found it and loved exploring it (it only cost 2 euros for entry); we trekked across the Charles Bridge into the old town on our way to Prague Castle. The view from the bridge should not be missed; it is beautiful. Take your time going through old town; there is a lot of see and architecture to admire. I recommend going through the Old town square. The clock is in the old town square and if you are visiting during the weekend, you might stumble on the market here. For some directions on locating the square, it is between the Charles bridge and the Wenceslas square. 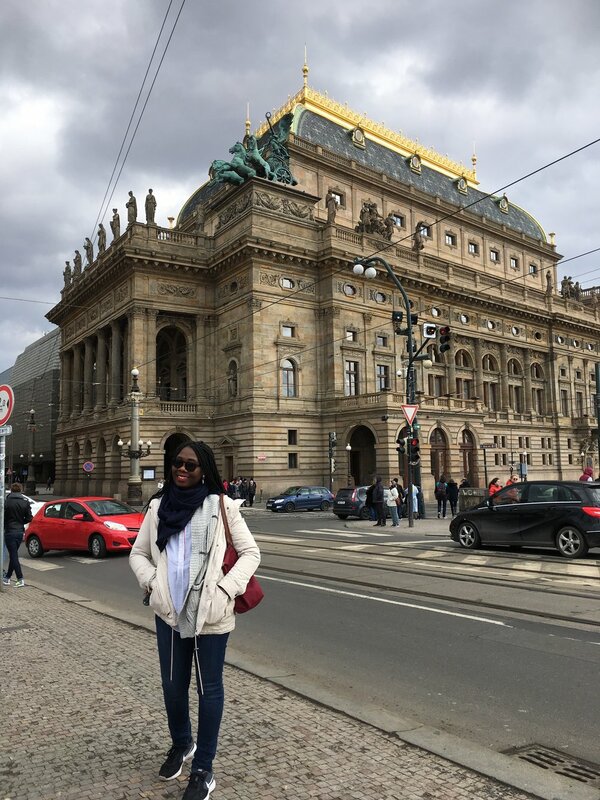 The Wenceslas square has shops and hotels and is hope to the St. Wenceslas statue and the National museum which is worth visiting. After a long trek (mostly up hill) we arrived at Prague castle and St Vitus cathedral. I recommend planning a few hours here to fully explore the castle and cathedral and the garden around the Castle. 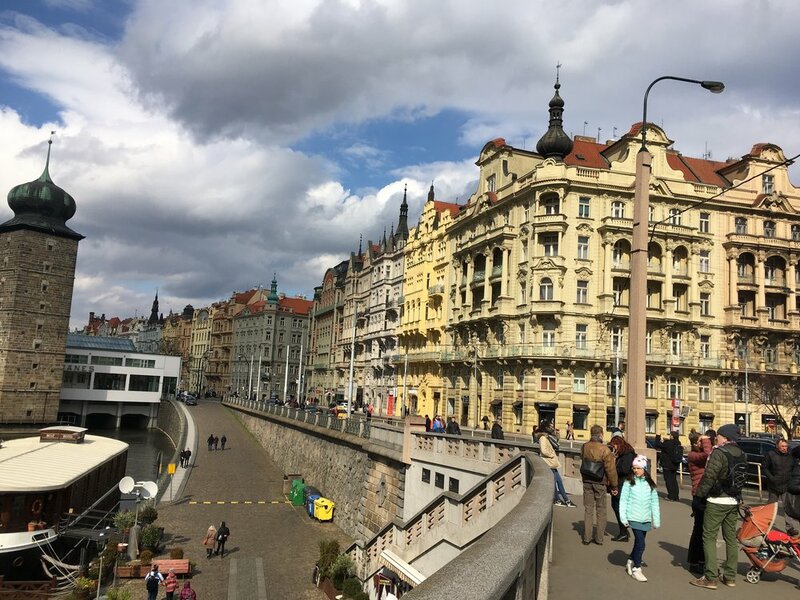 Prague is home to one of the largest John Lennon tributes; spare some time to visit the Lennon wall - we did not make it to the tribute wall but recommended it to friends who recently visited - they were very pleased. The Clementium is another stop I recommend; it is home to the mirror chapel and baroque library. The dancing house designed by Franck Gehry is a must see in Prague; if you have time; there is a restaurants on the top floor which offers great views of the city. The area around the river is also worth exploring as it gives another view of the city. After breakfast at Cafe Savoy; we stopped by the IF Cafe location by the river for dessert and walked along the river post dessert to get over the food coma. Outside the Quadric shopping centre, we found the Head of Fraz Kafka (aka Statue of Kafka). This is rotating/spinning outdoor statue of the Czech born literary great. It is a must see. There is so much more to see and do in the city and like I said nothing beats having a stroll around the neighborhoods; we discovered a lot of monuments and art that way.